and nature, between stone, wood and water. Almost every village has at least one wash-house, often several. cast-iron carvings and remarkable wooden structures amplified by their reflections in the water. 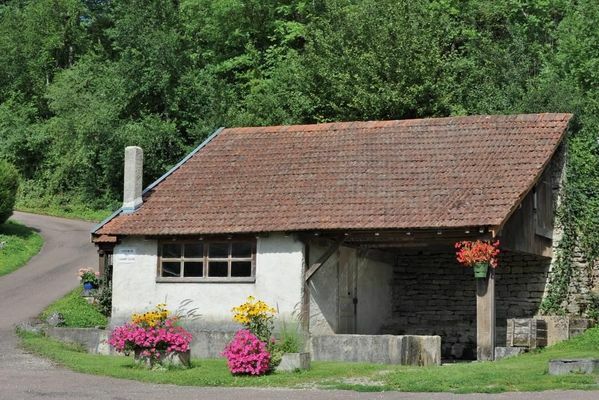 There is no review about Lavoirs De Haute-Marne, be the first to leave one !